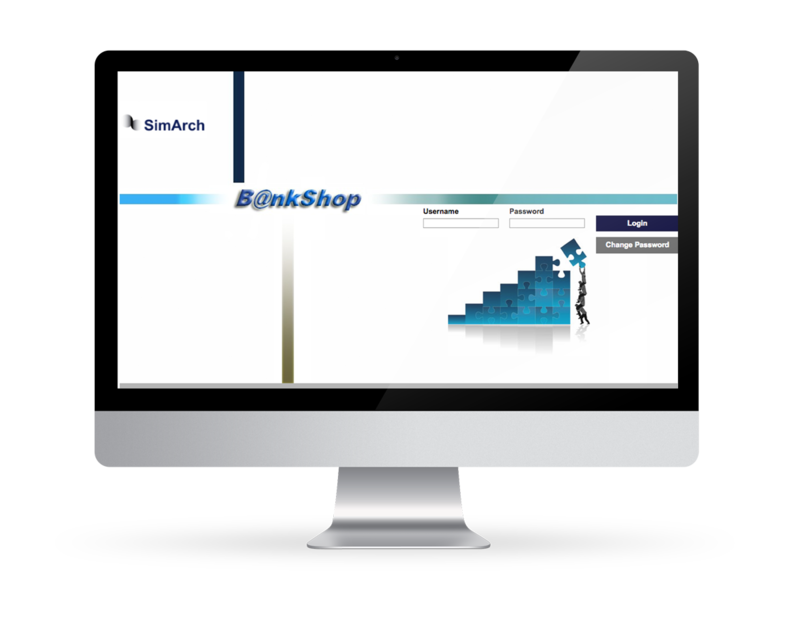 The Retail Banking Simulation called B@nkShop, equips retail bank managers with an understanding of the many factors influencing the successful management of a retail bank. In a complex and continuously changing environment and challenged by an ever-increasing product and service range, multi-channel distribution, increased market segmentation and competition, effective and efficient management of the retail banking business has become crucial. The simulation focuses on the key success factors and their interdependencies that determine the performance of a retail bank, and covers issues such as increasing market share in profitable segments, increasing profitability across various sectors and increasing customer value through high quality service. After having successfully completed four financial quarters a certificate of completion will be made available via the simulation as well as sent by email. Don't hesitate to contact us. We're happy to help. Join our ALM LinkedIn group and connect with over 2000 ALM professionals.